Mirando Plumbing, LLC is a full service plumbing contractor providing a variety of plumbing installation and repair services to both residential and commercial properties throughout Hartford County, Connecticut. 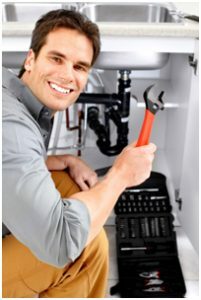 Our expert plumbing technicians are licensed and trained in fixing leaky pipes, installing and repairing gas lines to appliances, installation and repairs to kitchen and bathroom plumbing fixtures, new appliance hook-ups, new construction plumbing installation, as well as sump pump installation. Mirando Plumbing LLC is dedicated to excellence in the areas of quality and superior customer service. Mirando Plumbing LLC is the #1 choice for a trusted plumbing repair contractor in Southington, CT and its’ surrounding towns. We have developed an extensive list of loyal customers and we are proud of our great reputation and we maintain an A+ rating with the Better Business Bureau and are a proud Member of the Southington Chamber of Commerce.